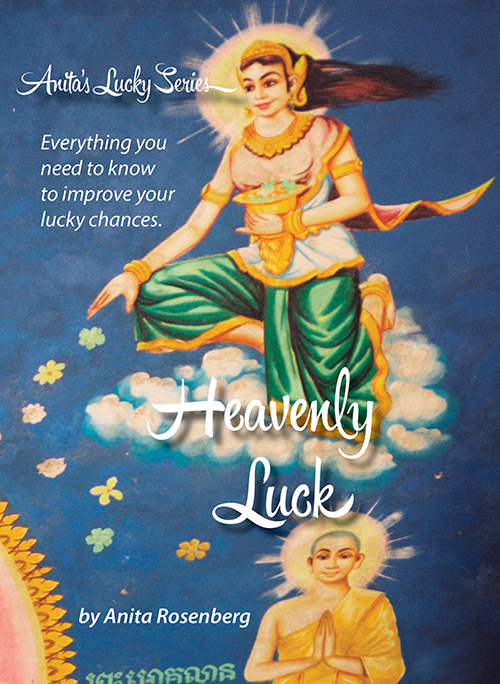 HEAVENLY LUCK is a DIY guide to the ancient art of BaZi Chinese Astrology. Used by the rich and famous throughout Asia, it is a powerful tool for self-transformation and clarity on your destiny and potential. Making informed life decisions and creating goals based on what is within your realm of possibilities allows you to be more successful. 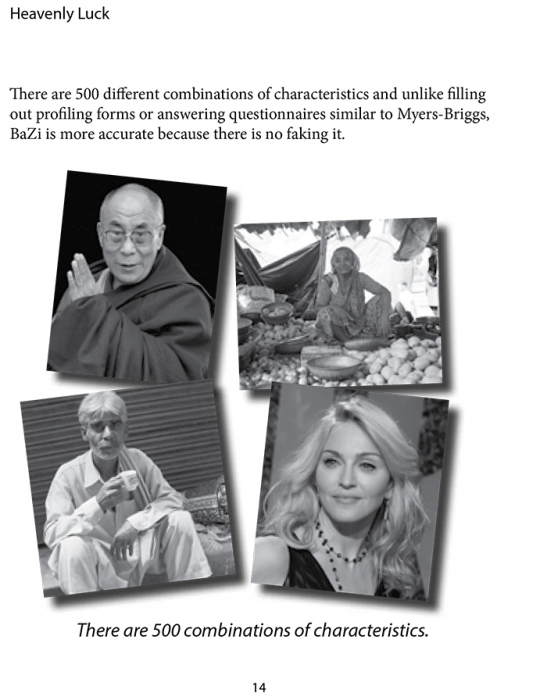 BaZi (based on a person's birth date) is at the cornerstones of Chinese Metaphysics and one of my specialities. I call it Cosmic Coaching because it provides a higher level of understanding to a person's life journey. I created this book for those who either took a workshop or had a personal consultation so they could analyze family and friends. 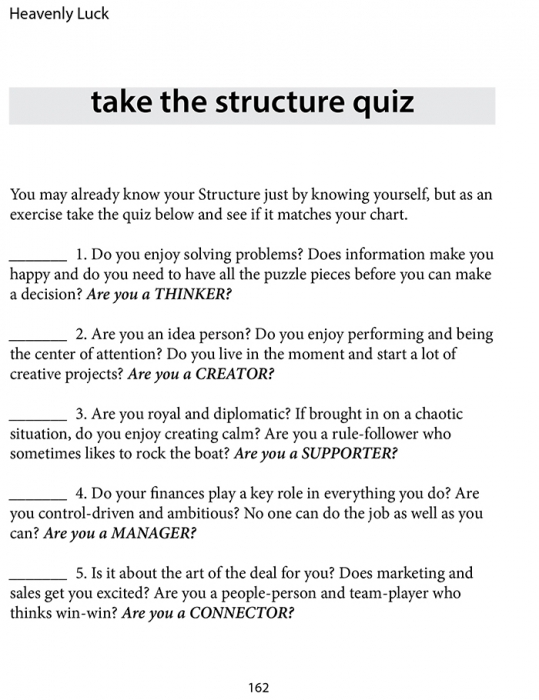 It's easy-to-read and provides a fun tool for figuring out those closest to you and how to understand with them. 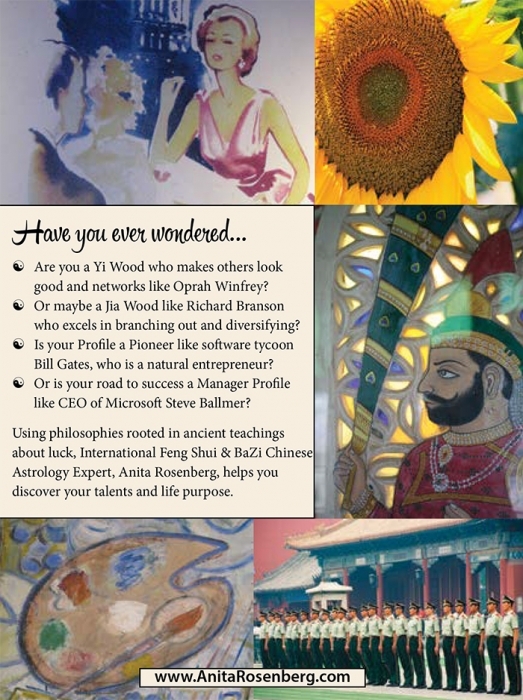 who is looking to make their first foray into this art and improving their lives."